At Denby Drinks Company we specialise in dispense beverage equipment and supplies to businesses in the UK. Our customers include convenient stores, forecourts, leisure, bars, hotels and restaurants. 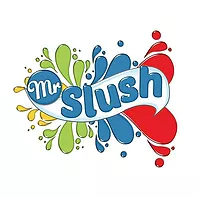 Our key products include coffee & slush and are proud brand owners of Ciao Coffee, Mr Slush, Slush Wizard and Mr Slushed Cocktails. 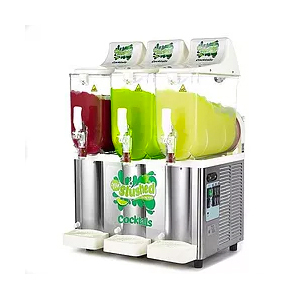 We offer a wide range of premium quality Sencotel slush machines which are available in a range of size options and come with on-site parts and labour warranty and life-time support. 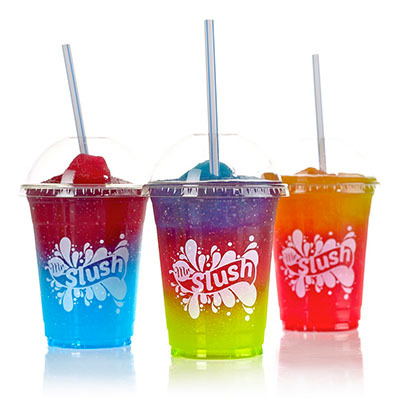 Slush is highly profitable, our retailers are earning in excess of £6k each year selling slush and we offer a wide range of 36 flavour options to maximise your sales. 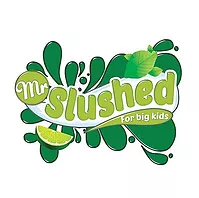 From traditional flavours to 99% Fruit, Sugar Free and Cocktail concentrates for tasty frozen slush cocktails. 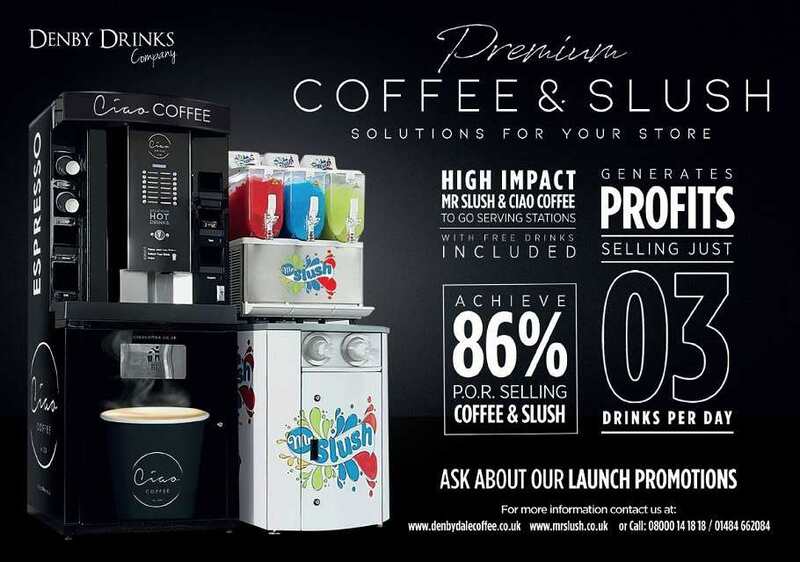 With a range of 50 commercial coffee machine solutions, we have a solution to suit your needs. 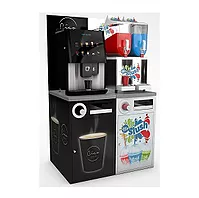 From traditional style espresso equipment to bean-to-cup, soluble & full coffee corner serving stations for self-service. 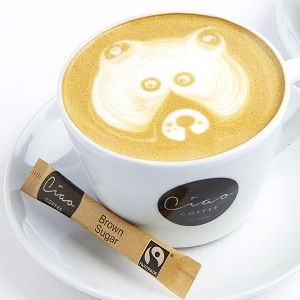 Our CIAO Coffee range includes award-winning blends. 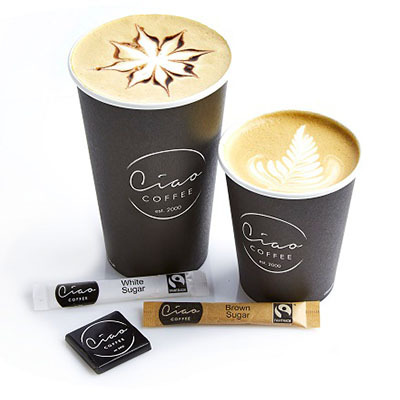 With a fully branded solution including serving stations, crockery, takeaway cups, sugar sticks and chocolates, your customers will be enjoyinghigh-qualityity hot beverage. 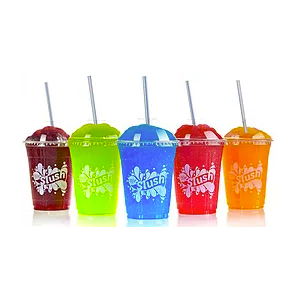 Premium slush machines by Sencotel of Spain which is available in a range of size options. Next day delivery available, On-site warranty included. 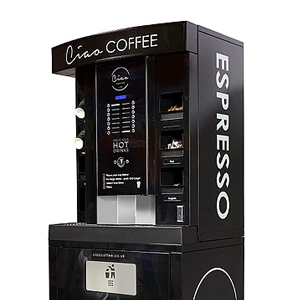 Everything from traditional espresso equipment and Swiss made bean to cup machines, to bulk brew and high impact self service coffee stations. 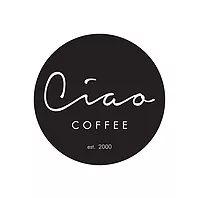 Premium grade coffees, Ciao offers a range of espresso whole bean and filter blends, backed up with high impact branding. Fair Trade & Organic blends available.